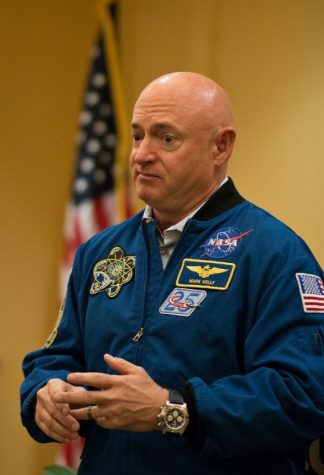 Retired astronaut and Gulf War Naval Aviator, Mark Kelly along with his wife, Gabby Giffords, Congresswoman, are speaking at the Pittsburgh Speaker Series. The event is being held in Heinz Hall tonight at 8 p.m.
Kelly stopped by Yorktown Hall today to speak before the Pittsburgh Speaker Series tonight. He was invited to speak about his background and answer questions from students, faculty and staff. Astronaut Mark Kelly makes a stop at Yorktown Hall ahead of his appearance at the Pittsburgh Speaker series. Kelly spoke about his childhood. He grew up in a New Jersey household with two police officers as parents. He decided in high school that he wanted to attend college. 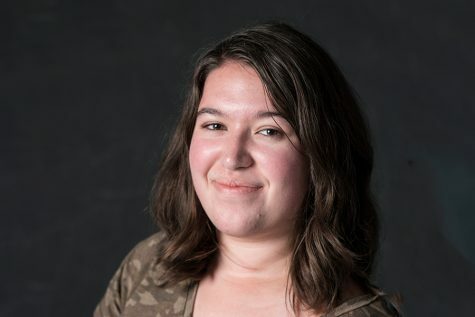 “I think for any of us … but often there is just one little thing, a switch that has to come on that can really set you on a totally different trajectory,” said Kelly. After college, he went into the Navy to fly airplanes. He flew in the Gulf War in Operation Desert Storm. His plan from an early age was to be an astronaut. After serving in the military, he became a test pilot and then an astronaut. He also met his wife, Giffords. Giffords was shot at a constituent meeting in Arizona in 2011. “It changed, altered our careers, our lives, forever in a thousand different ways,” said Kelly. Now, Kelly and Giffords are very active in politics about gun violence. Recently, they have worked with March for Our Lives that marched in cities all over the country. 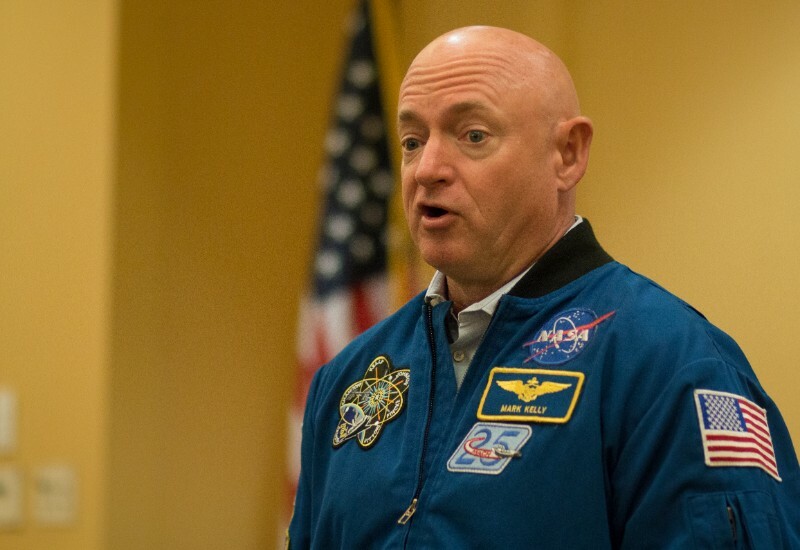 Kelly will speak more on the topics of space, gun violence, and aviation at the Pittsburgh Speaker Series in Heinz Hall tonight at 8 p.m. For more on the Pittsburgh Speaker Series, visit http://pittsburghspeakersseries.org/.